Furgerson's Automotive & Smog Training is North County's newest smog technician training program. We are offering Level 1, Level 2, BAR Specified, Update and Citation classes to automotive professionals wishing to obtain their Smog Inspector/Repair licenses through the Bureau of Automotive Repair. We aim to provide the highest level of education and it's our goal to be instrumental in training new and existing technicians on the principles of inspection and repair of state required smog inspections. 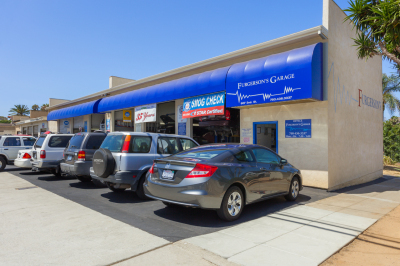 Our classroom is located at Furgerson's Garage in Encinitas, CA. ownership and 1965 and newer for biannual inspection. Over the next 20 years, Bryan became ASE certified in 24 different areas including Master certification in both Automotive and Medium/Heavy Duty. As time went on Bryan ended up managing several businesses and eventually he opened his own repair shop. He also had the opportunity to teach but family obligations brought that to an end. After 8 years of shop ownership, he decided to go back to what he truly enjoys, which is working on vehicles and teaching. Automotive Teachers Association several times. Richard Stratford has been in the automotive repair industry for over 30 years. He is an ASE Certified Master Technician and also holds A9, F1, G1, X1 certifications. Rich is also a state certified A-Brake and Lamp Inspector and leads the industry in performing diagnostics on European, Asian and domestic vehicles. 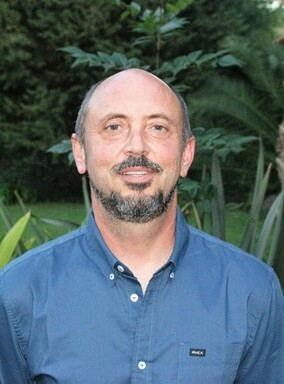 For the past 15+ years, Rich has been an assistant/analyst for the research and development of fuel injection systems for F & B Throttle Bodies in Cardiff, CA. 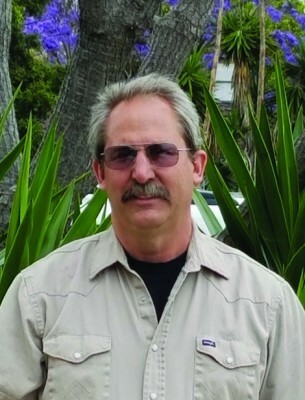 After receiving his credentials as a BAR certified instructor in 2011, Rich went on to teach Level 1 Inspector Training and BAR Specified Diagnostic classes for California Institute of Auto Technology before joining the team at Furgerson’s Automotive and Smog Training.